So, You Think You’re Ready for Erie Gives Day? 1. 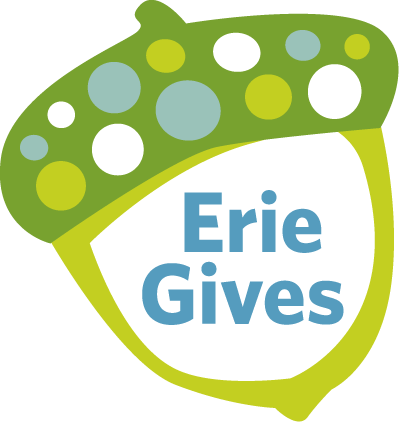 Register your nonprofit for Erie Gives Day with The Erie Community Foundation at www.ErieGives.org. 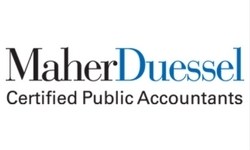 Be aware of eligibility requirements and deadlines! 2. Read the Nonprofit and Donor FAQ information at www.ErieGives.org. Donors are more inclined to give their hard-earned dollars to an informed nonprofit rather than an uninformed nonprofit. Am I right, or am I right? 3. Continue gathering information and start customizing marketing and messaging pieces – visit The Nonprofit Partnership’s Erie Gives Toolkit online at www.YourNPP.org. Low on time or looking for ideas? Let us help you with pre-made marketing materials. 4. Spread the word! 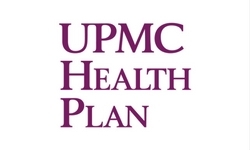 Inform stakeholders of your Erie Gives participation via word of mouth (of course! ), postal mail, email, social media channels, etc. Reach your audience wherever they are paying attention. Are you a church with a bulletin board? Take advantage and post flyers. 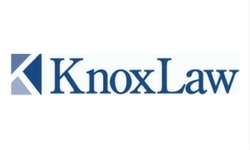 Do you have a robust email list of donors? Be sure to inform them of Erie Gives by sending an email blast! 5. Create a Facebook event for your organization’s Erie Gives Day involvement. People who “like” your organization’s Facebook page have indicated that they’re interested in your organization’s work. Be sure to reach this audience by inviting them to a specific Erie Gives Day Facebook event. Facebook will do most of the work for you by reminding the interested parties of the event prior-to and on the day-of. 6. 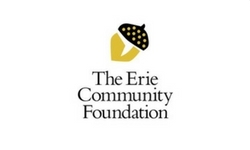 Help The Erie Community Foundation share your story! ECF wants you to succeed during Erie Gives.  Send them a description of how your organization plans to use Erie Gives proceeds paired with an image and they will share the story with their social network (hint – their network is highly concentrated with donors)! 7. Take advantage of your membership with us at NPP – visit us for Erie Gives related educational opportunities and MORE! Membership with The Nonprofit Partnership isn’t merely an eligibility requirement for Erie Gives Day. We are here to answer your questions and provide educational opportunities. Take a peek at our events calendar for Erie Gives related programming at www.YourNPP.org today! 8. Do things by the book! Don’t get your organization in trouble trying to top the charts. Erie Gives is based on an honor system. NPP & ECF aren’t going to police every organization’s actions, but it is important to do things the right way. 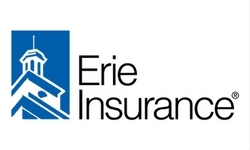 Check out the “Erie Gives Cautions” article in the Erie Gives Toolkit at www.YourNPP.org for specific examples and pointers. 9. DON’T SLACK ON THE BIG DAY! So far, I have mainly emphasized the preparation side of the Erie Gives adventure, but that doesn’t mean you can sit back and relax when the day of giving is finally here! Be sure to tap into your audiences and be proactive on the big day. 10. Be thankful. During Erie Gives and always. So, August 14 has passed and Erie Gives is over until next year. You’re all done with the process then, right? WRONG! Be sure to thank your donors! Oh, and don’t forget to pick up your check on August 28, 2018. That’s kind of important, right? Check! I hope you find this condensed check list helpful for your pre-Erie Gives work, your during-Erie Gives work, and your post-Erie Gives work. Please be sure to download the full article in our Resource Library at www.YourNPP.org. Members, don’t forget – we are here to help YOU! Do you have questions about Erie Gives Day or anything nonprofit-related? Let us know and we will do the digging! Check!